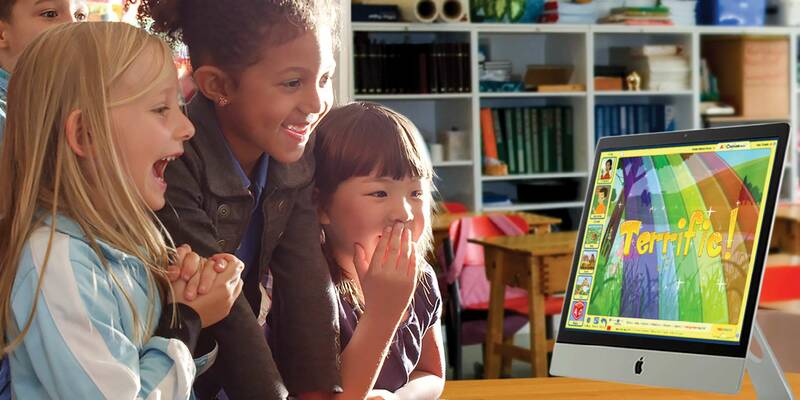 ABCmouse for Schools is an award-winning educational tool parents and children love. This powerful digital learning program is 100% educational, ad-free, and fun! In fact, ABCmouse for Schools is the most comprehensive early learning online resource available, designed to build a strong foundation for academic success. And the future success of your school. With over 8,500 educator-designed lessons, ABCmouse for Schools can deliver the digital classroom experience millennial parents expect and help you to increase enrollment. Procare Software has a strong partnership with Kid Orange Tech, a distributor of ABCmouse for private preschools and early learning centers. We’ve come together to bring you the Procare Software Extra for ABCmouse for Schools. The Kid Orange Tech Educational Advisors help schools set up, use, and promote ABCmouse for Schools to build a connection between the classroom and home. We understand the challenges schools face when adding technology into classrooms. We’re here to help you make it easy and fun. As a special offer for Procare Software users, your school can use this powerful tool in your school with all the support you need, AND offer families unlimited access to ABCmouse at home for just $6 per student per month. Contact a Kid Orange Tech Educational Advisor at 888-906-0671to get started.